The company behind amazing Road Prince bikes is none other than Omega Industry. The company is in business ever since 1995. Adds up to the fact that company has approximately twenty-three years of experience in this field. This sums up quite well that why their bikes always manage to captivate the market. Recently a new 70cc bike has been introduced to the market by Omega Industry. The bike is aimed towards masses and is designed to meet the need of common man. The motive of the bike is to add convenience in lives of those who particularly struggle to look for public transport. Let’s break the ice, this bike is none other than Road Prince 70cc. Similar to most of Road Prince bikes, this bike has Chinese technology. 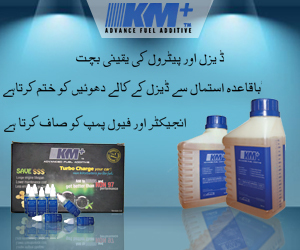 It is also approved by Pakistan Standards and Quality Control Authority (PSQCA). 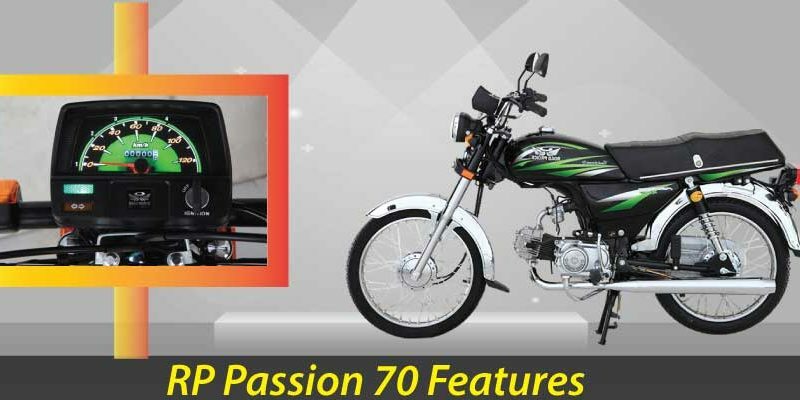 RP 70cc new model 2019 in Pakistan have been introduced in the market with finest of technology. It is kept in check with the latest innovation so the buyer gets everything they are looking for. Road Prince as a whole share reputation for durability and quality. Their bikes are known for being made up of high-quality material, so is the case with road prince 70cc. The price concerns are addressed as well since the price is in check. It will not cost you a huge fortune but it is reasonably priced. 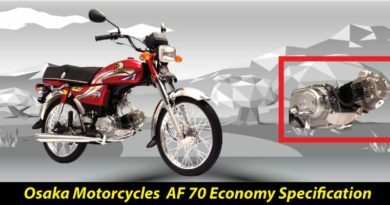 Road prince 70 2019 price in Pakistan is PKR. 40000. 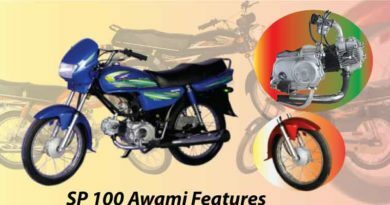 Looking into technical specifications and features of road prince 70cc. The bike is finely designed so that it is suitable for urban and rural areas both. Omega Industry is one of the brands where quality is never compromised. The bike has 4 Stroke, Single Cylinder, and Air Cooled engine. 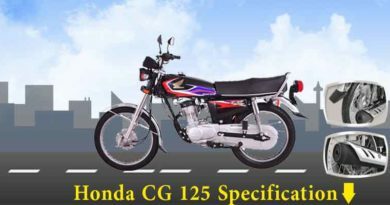 The bore and stroke of Road prince 70cc is 49.5mm x 47mm. On the contrary the displacement of the bike is no surprise; it’s a basic 70cc power bike. The compression ratio of Road Prince 70 is 9:1:1 with wet type multi-plate clutch. Furthermore, its petrol capacity is 10.5 liters, whereas the mileage it gives is decent. Road Prince 70cc mileage is approximately of 60kmpl. Road Prince 70 has a backbone-type frame with the ground clearance of 135m. The dry weight of RP 70cc is of 82kgs. Generally, RP 70cc is a basic bike which will meet your need for transport easily. It is available in two basic colors of red and black. Furthermore, the maintenance of this bike is not difficult since the spare parts are available on the Omega Industry website.